The thing about “The Office” is that, even as the overall quality of the show continues to decline, the Cold Opens are consistently great. When everyone leaves the show, and Dunder Mifflin is turned into office space, the thing I will miss most are those weekly cold opens. The cold opens in the first few seasons, of course, were part of the episode’s overall narrative, but sometimes around the third season, the cold opens became stand-alone vignettes, slices of “The Office” life, and more often than not, they centered on an inspired Jim and Dwight prank. I’ll cut to the chase here. The videos aren’t easy to find, but OF the embeds I could track down, here are the 20 Best Cold Opens from eight season of “The Office.” You may quibble with the ranking, but I don’t think anyone can reasonably disagree with the top choice. 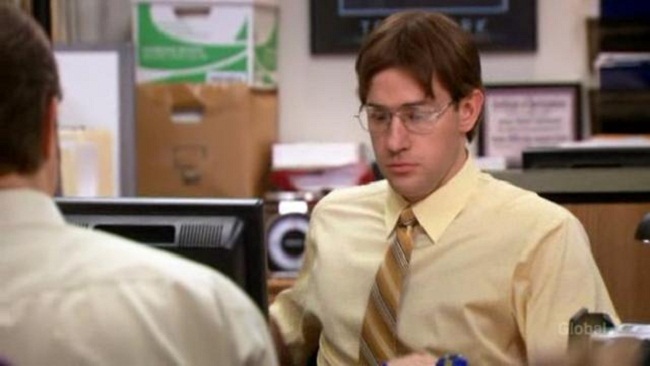 TAGSCOLD OPENcreedDWIGHT SCHRUTESTEVE CARELLTHE OFFICEYAY LISTS!